Congratulations Lorraine! You are definitely a superhero! Lorraine Navarro is a Mo-Mentum Fitness OG (Original Gansta) Member. I still remember the day Yumi and I convinced her to try our Turbo Kick class. She was very hesitant but I think she was just way too intrigued by how we had so much fun exercising AND got results to say, “NO!” Perhaps it was that Yumi and I didn’t take “No,” for an answer, but either way Lorraine became a Lifer Mo-Tribe member after her first Turbo kick class! 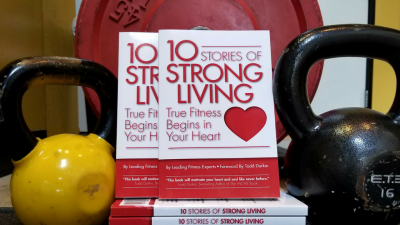 Over the past seven years I have watched Lorraine gain incredible strength and lose more fat. Lorraine’s journey; taking full responsibility for her own lifelong health, gaining strength, losing fat, creating more energy to do the things she loves and living vibrantly is one I use all of the time to explain what we do here at Mo-Mentum. You can’t live an EXTRAORDINARY LIFE without taking care of your body, mind and spirit. If you are looking for an example to follow to create health, live vibrantly and to fully be present and enjoy your life through both the ups and the downs, Lorraine is your role model! Lorraine, thank you for inspiring me and so many others! You are definitely a super hero! Lean In To Your Dreams! 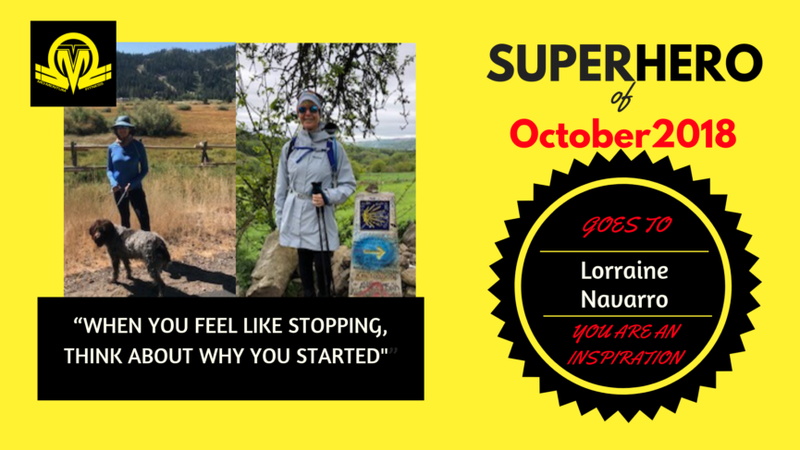 Meet Lorraine, Mo-Mentum Fitness’s Superhero of September! She definitely is a superhero! “I have been working with Amanda for 7 years. Probably the first year I saw the biggest change by losing about 15 pounds, but I have kept up the program, and focused on clean eating and strength, and I have lost 25+ pounds working with Amanda and Mo-Mentum fitness, but the most important accomplishment is that I have kept that weight off! !